Another day, another horsey. Or fish. Or weasel. 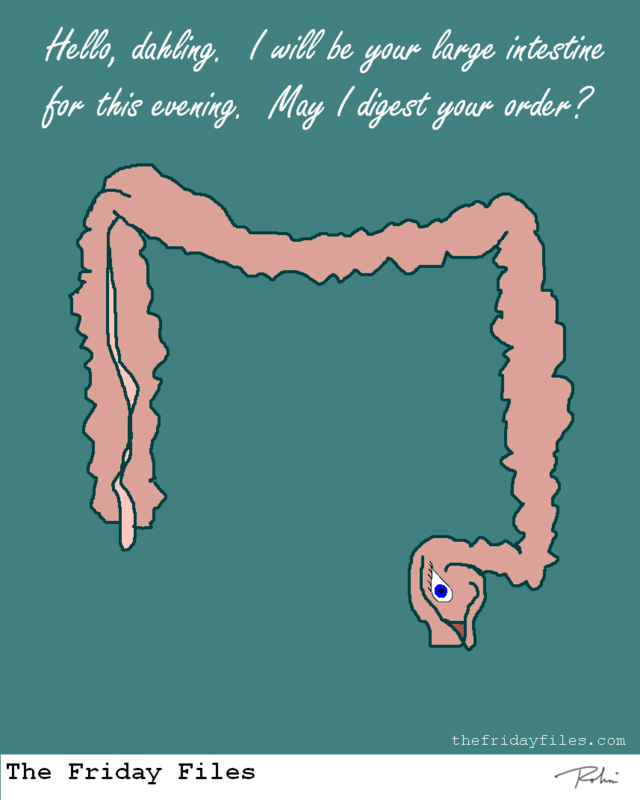 Is that a colon in your pocket or… oh never mind. That’s disgusting.